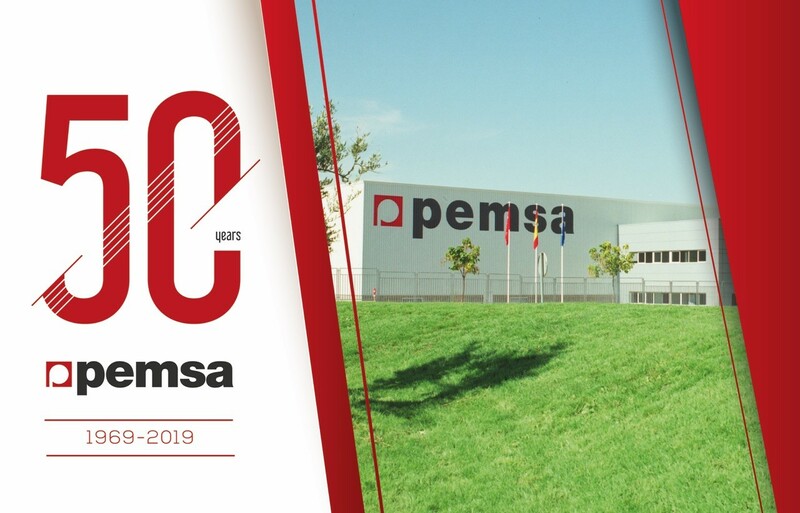 Cable tray manufacturer Pemsa is celebrating 50 years of experience, knowledge and success within the cable management systems marketplace. Founded in 1969, the company says that it responded to a real need to organise and, above all, facilitate the future maintenance of electrical installations by designing, manufacturing and supplying quality solutions for installers. The solutions need to be quick and easy to install, and they also combine with a customer service offering that includes effective support, large stock availability, and a speedy response to any enquiries or technical questions. During these 50 years, the company has developed and launched a wide range of products to satisfy each of the installation’s demands. Pemsa’s offering now includes many new products, such as Rejiband Rapide Wire Mesh Tray, with a very fast connection system; Pemsaband Cable Tray, in both pre-galvanised and hot dip galvanised finishes; and Rejiband Black C8, with a high resistance protection for aggressive environments. All of these products are based on the requirements demanded from the UK market, the company reports. The company has been active in the UK for more than 16 years, applying the company’s 50 years of experience in studying, analysing and then offering adapted solutions to suit its customers and the UK market. During this time, the brand has been constantly present and is proud to have been included in many prestigious UK projects such as: the International Convention Centre (ICC) in Newport, South Wales; Wembley East & West Lands Redevelopment; and John Lewis stores, to name but a few. International recognition has also been gained within many projects, including via data centre installations such as Google and Equinix. These are just a sample of the many projects, but each demonstrates a global increase in the requirements for Pemsa products, and accordingly, for all of the cable management systems in the market. Apart from the product innovation, Pemsa firmly believes in the concept of digital transformation, creating many online and technological solutions such as its new online catalogue, mobile app, BIM, ETIM, etc. All of these tools are designed and developed in order to improve the customer service of the brand and save time for the purchaser and installer. In conclusion, the future of the company is oriented to further improve and develop this customer service. Digital progress, innovative products and free information for the installers, such as articles, documents and videos, will be key to this. 2019 is just the beginning of a year of changes, challenges and new big projects for the company.